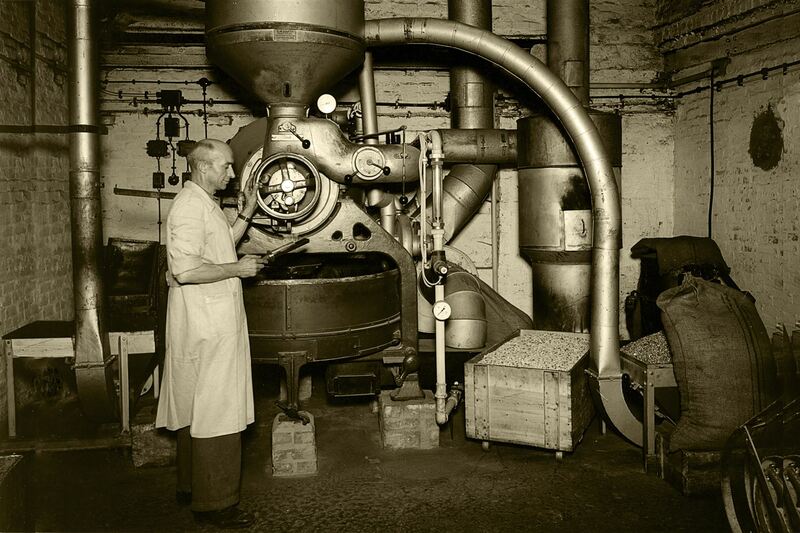 The company ZIELER & CO. was founded in Hamburg in 1907, and has since developed an excellent reputation in the worldwide import, export and wholesale of high quality dried fruits and nuts. 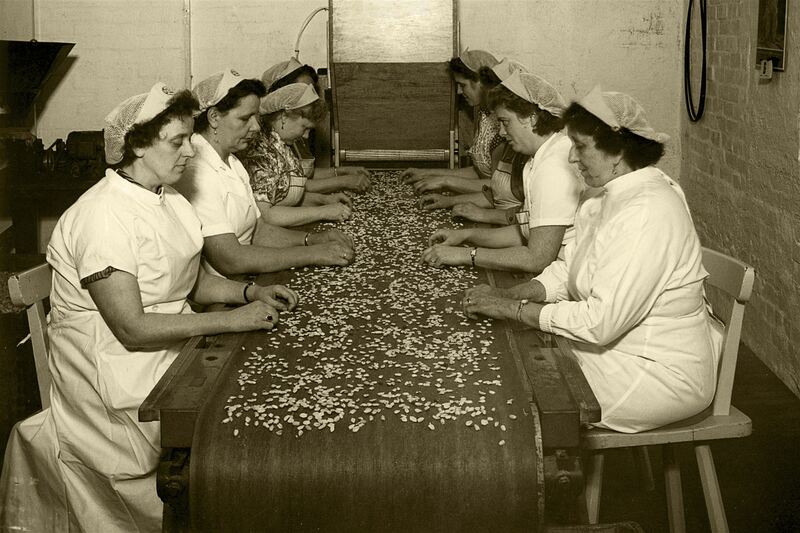 As early as 1921, the first nut spreads, which still enjoy great popularity, were produced with the company’s own mill. 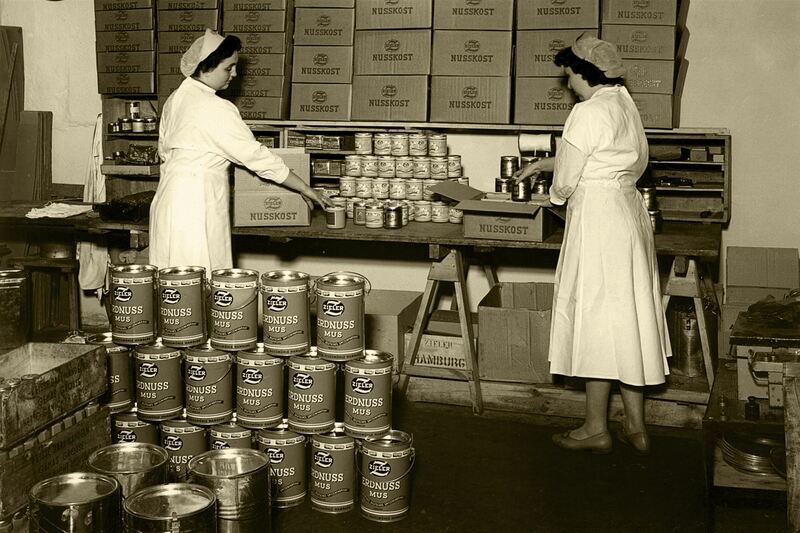 After World War II ZIELER & CO. enjoyed significant international expansion to an import-export-wholesale enterprise with business partners all over the world. Our product range now covers more than 300 articles of different areas of natural food. Excellent qualities are our hallmark. This has made us a trusted supplier for many specialist retailers, both nationally and abroad. After Karl Zieler and Ortwin Kranemann, Hans-Peter Brink leads the company since 1989. In 2003 his sons Arne and Steffen Brink joined the management. Learn more about ZIELER & CO.
Natural food requires unbroken quality control from the farmer to the consumer. Our goods receipt and goods issue is subject to permanent, extensive quality control. 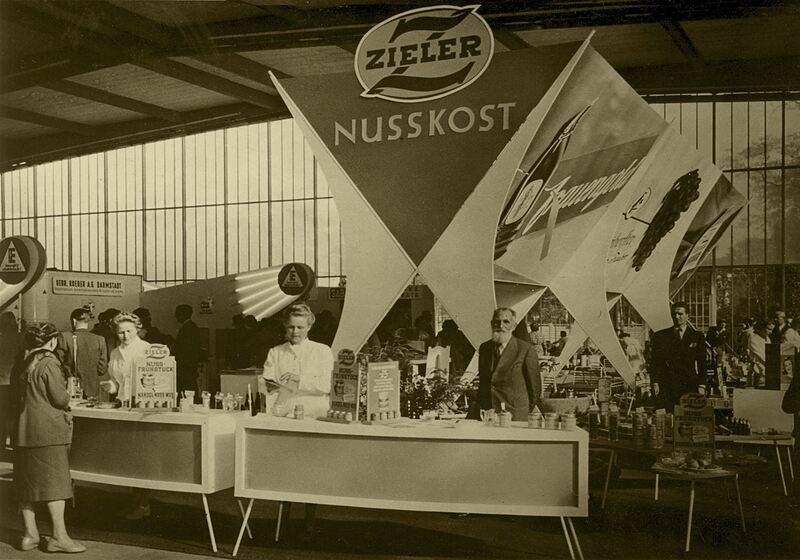 As early as 1979, the company ZIELER & CO. started promoting products from controlled and certified organic farming. By now, we offer almost 100 certified organic products. Our modern high-bay racking with adjacent consignment is optimally cooled during all seasons, which guarantees constant freshness of our products.